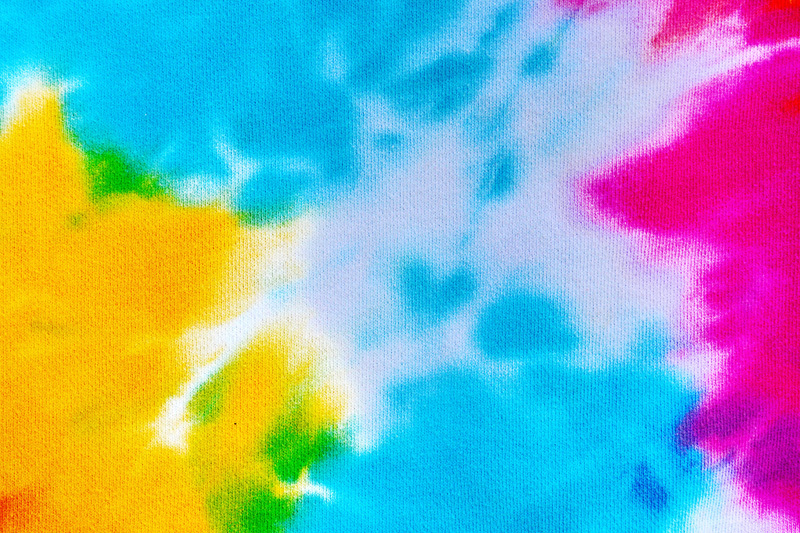 UNF Student Seth Carey is hoping to garner support for a philanthropic venture based on distinctive Tie Dye T Shirts. 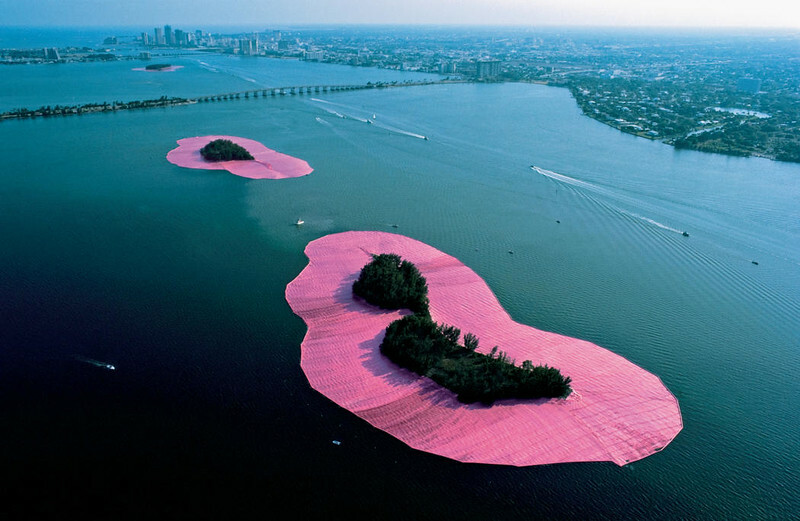 Check out a story from our partners at #igniteMedia after the jump! 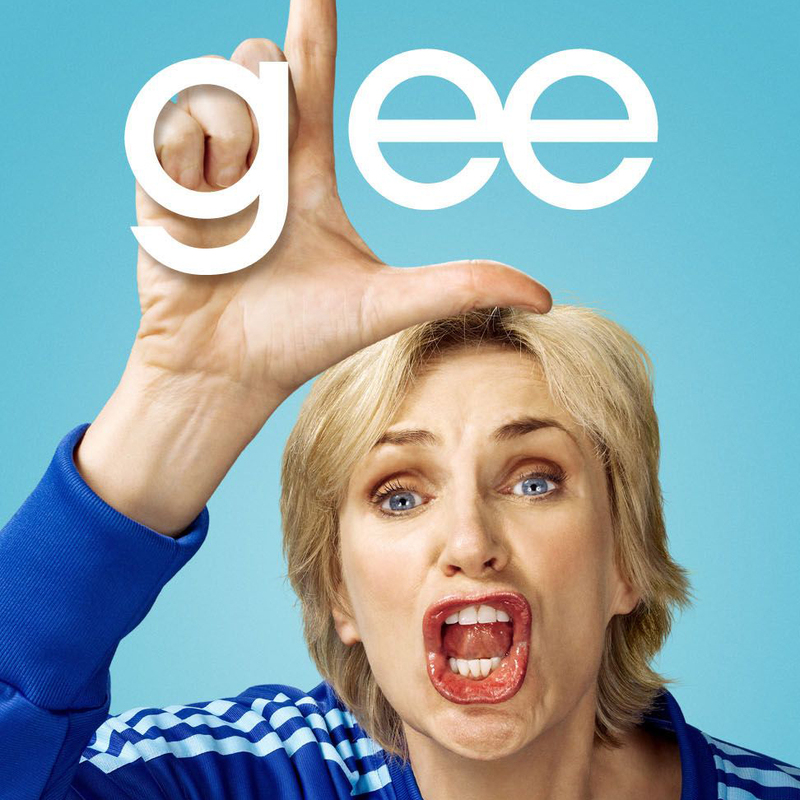 Judi Herring on Gender Bound. 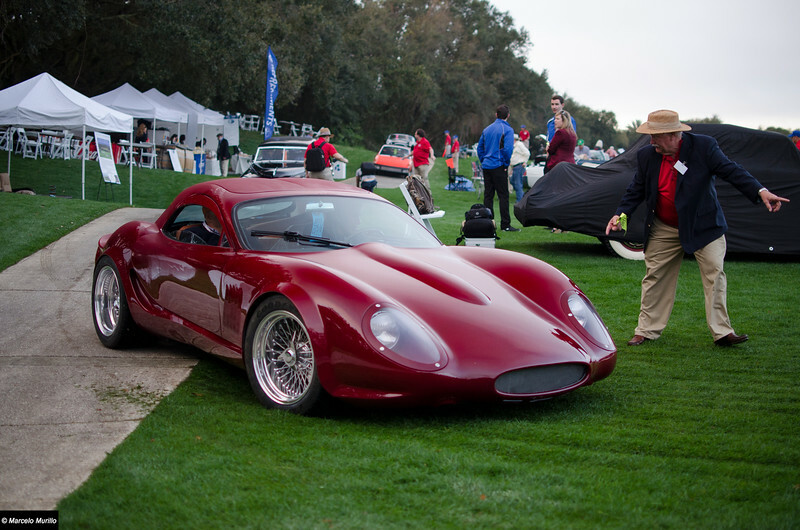 Photographer Marcelo Murillo shares his incredible images from one of the best car events in the country, Amelia Concours d'Elegance. Sights and scenes from Jacksonville's first-ever GastroFest event. 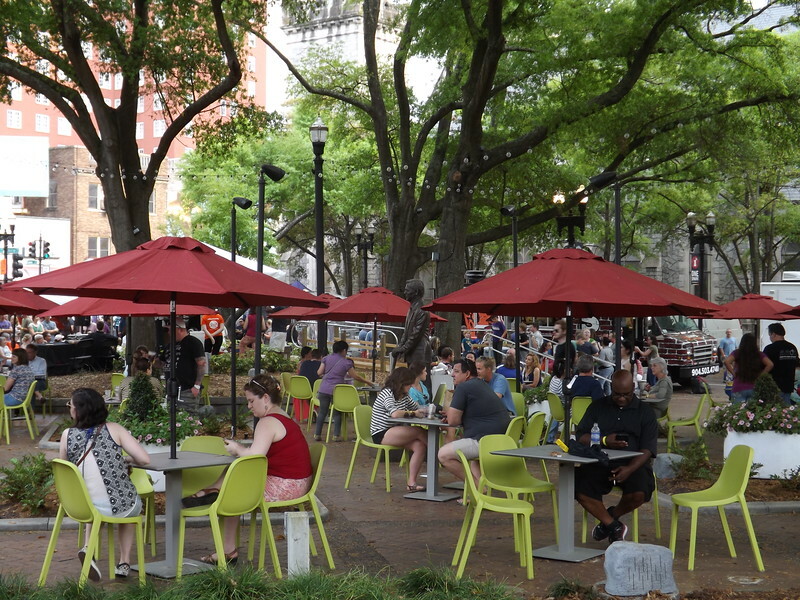 Over 30,000 made the trip to downtown's rapidly improving Hemming Park to sample some of the finest cuisine the city has to offer. Jacksonville's craft brewing scene now has its own Laverne & Shirley spoof. Take a look at this brief video by Engine 15's Luch & Sean. 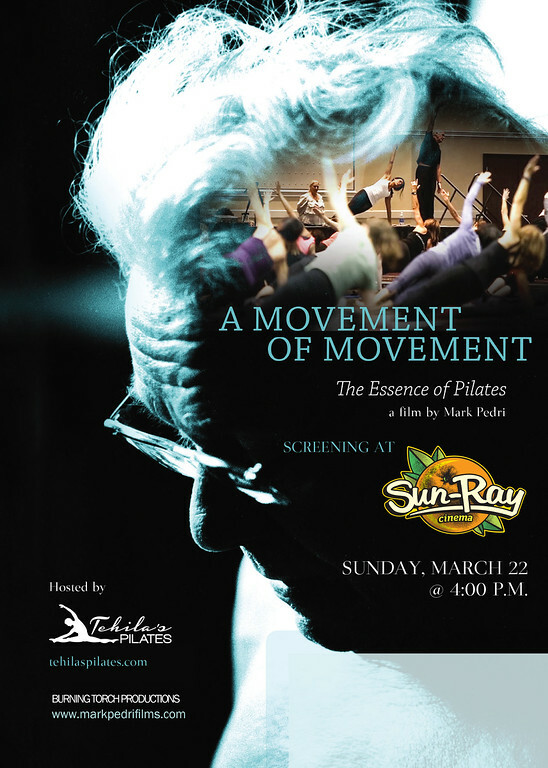 A new documentary screening at Sun-Ray cinema opens the doors to the world of Pilates.